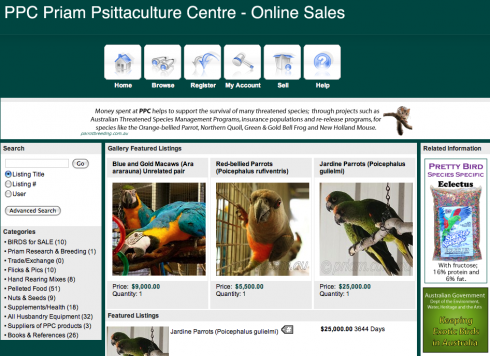 All our parrots for sale are DNA blood sexed, health checked, and microchipped. All our parrots come with the governments MTR (Movement Transaction Record) and are loaded onto an international data base which is constantly backed up on servers around the globe. The data base is known as ISIS (International Species Information System) see ‘Parrot Breeding Links’ for details .